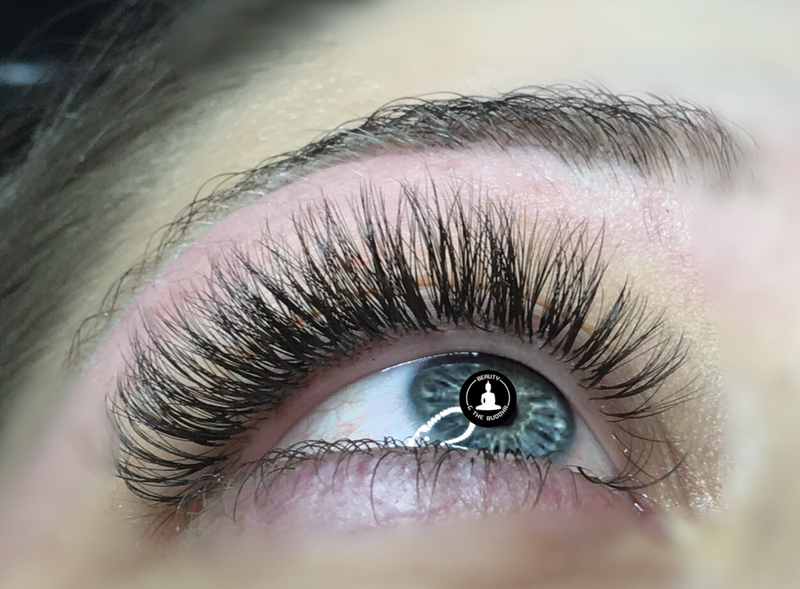 I am a member of the World Association of Lash Artistry & Development which is a professional organisation known as "WALAD" who offer ongoing support, development and training to lash artists. I am keen to be the very best I can be and will continue to add to my training so that I keep up to date with the lastest trends and techniques. There are lots of international eyelash artists I would like to train with. 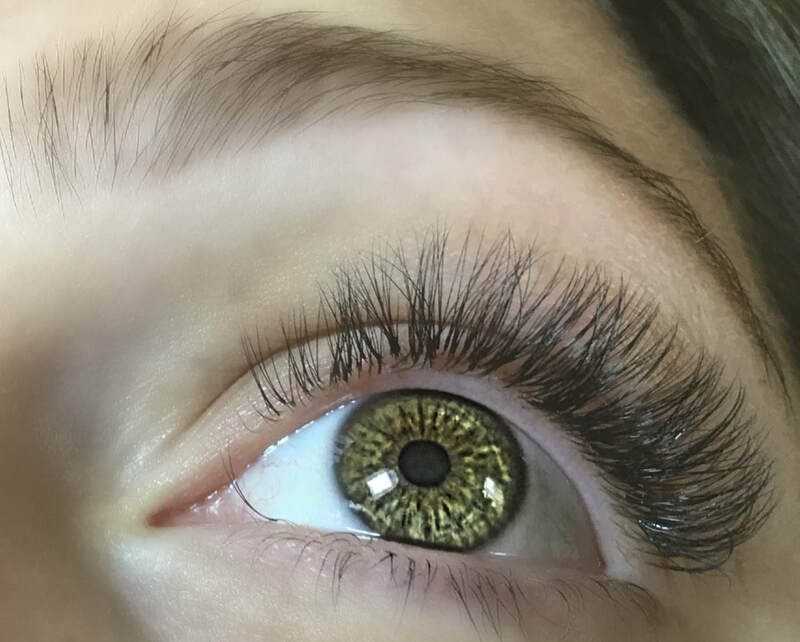 Classic Eyelash Extensions are beautifully created by placing one eyelash extension on your natural lash - 1 lash to 1 lash. 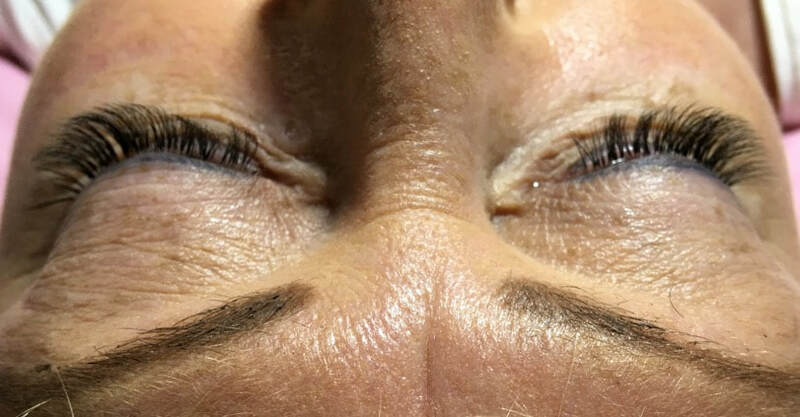 Each individual lash is isolated with tweezers allowing the eyelash extension to be professionally bonded and ensure a clean and precise application. 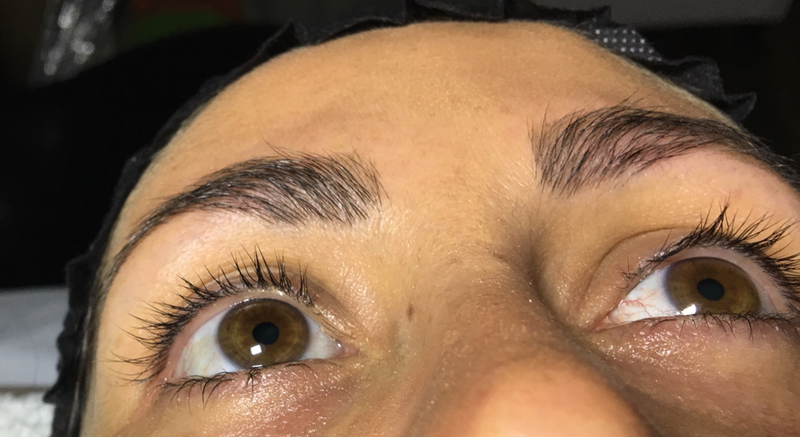 This treatment can take up to 2 hours and clients should arrive with their lashes free from any mascara/makeup or eyelash extensions. Sorry I do not Infill other lash artists work as we all use different products and techniques. 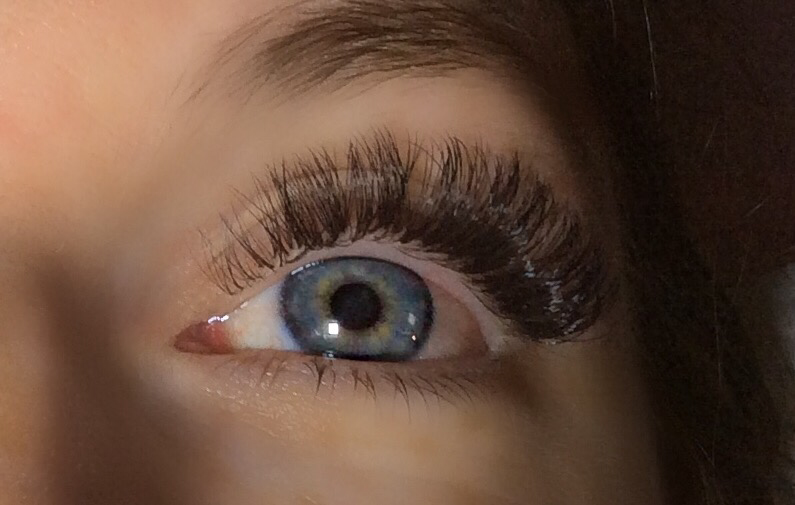 Please advise if you are wearing eyelash extensions so that I can allow additional time to remove. A patch test is mandatory - there are no exceptions to this - it is for your own safety. A £20 booking fee is required to secure your booking. This will be taken off the price of your treatment or refunded if there is a reaction to glue. A minimum of 48 hours is required should you wish to cancel as this is a very long treatment. Failure to give sufficient notice will result in loss of booking fee which will be set off against lost revenue. 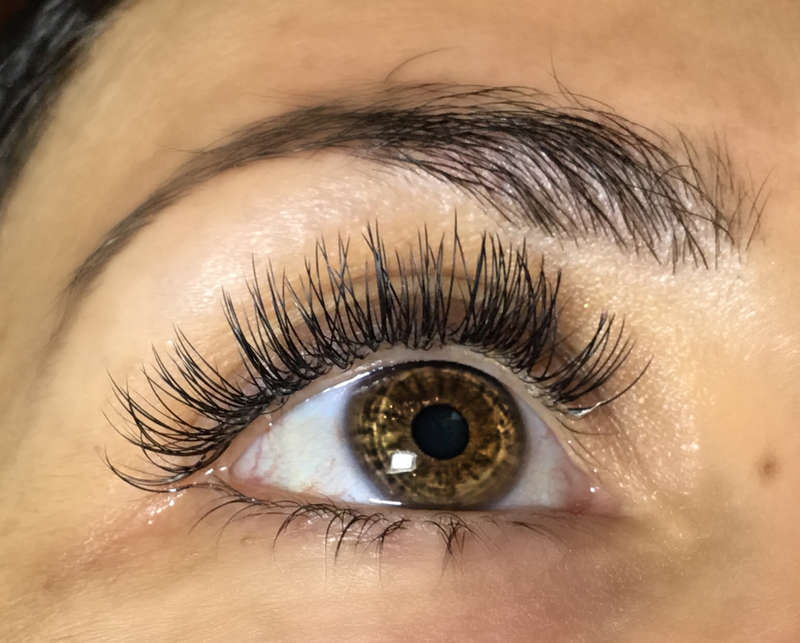 Classic lashes are one lash extension to one natural lash and offer a natural look with the bonus of not having to apply or remove mascara every day. 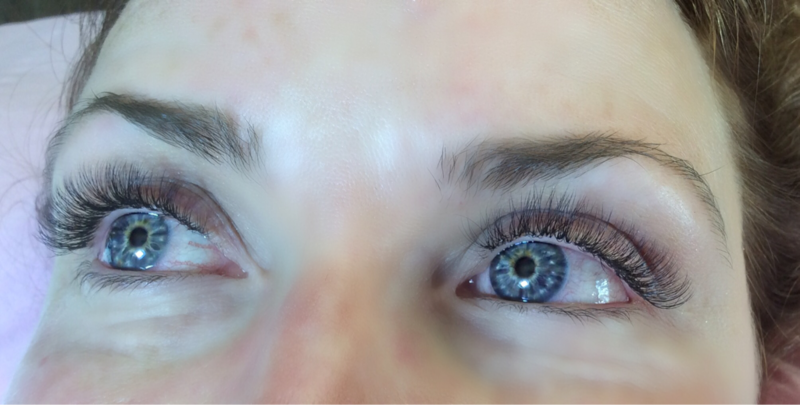 50% of lashes must be remaining to qualify for a infill otherwise a full set will be charged. I have trained with Frankie Widdows and Miranda Tarpey for mega Volume who are both international lash artists. 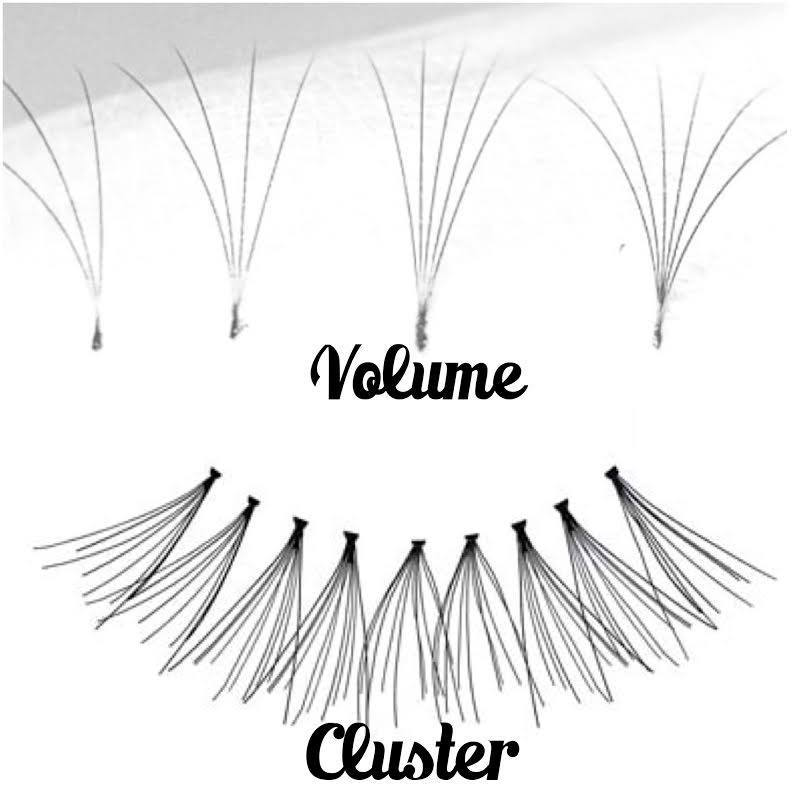 Volume lashes are very fine lashes that are all handmade into a fan and placed on the natural lash. I do not use pre made fans. Most of these are pre glued and this adds extra weight and bulk to the lashes. This method takes time, commitment and dedication and I have spent hours and hours perfecting my technique. 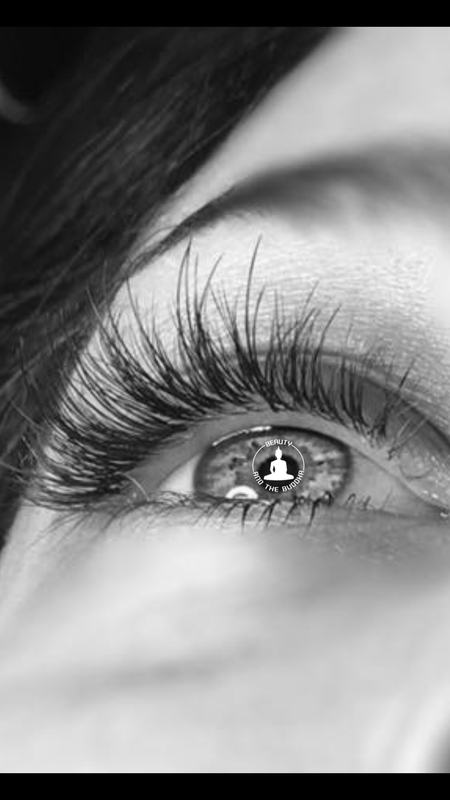 I have ploughed a lot of time and money into my lash training and will continue to do so. 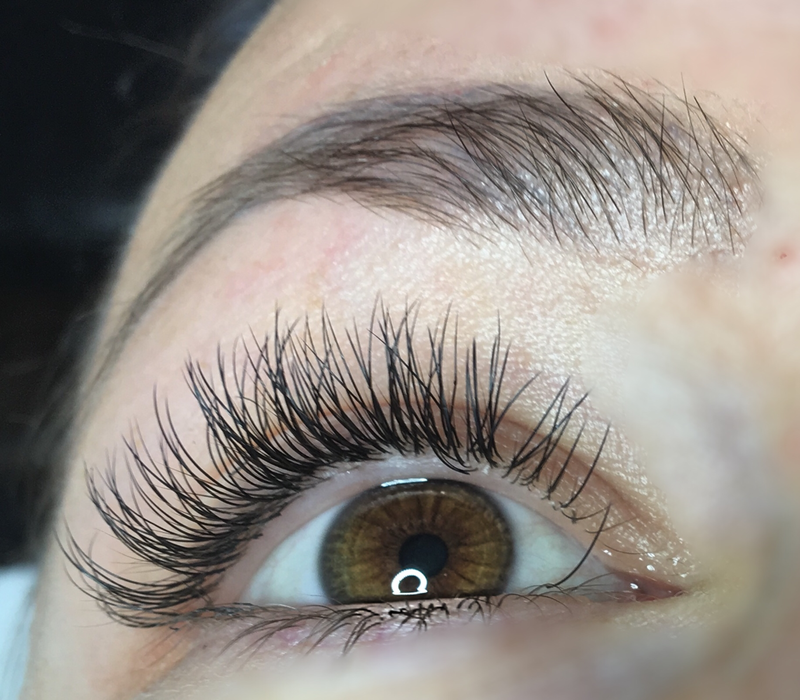 Lash extensions do not cause damage to natural lashes unless they have been overloaded by applying lashes that are too heavy for your natural lashes to support, or if you do not follow proper aftercare. 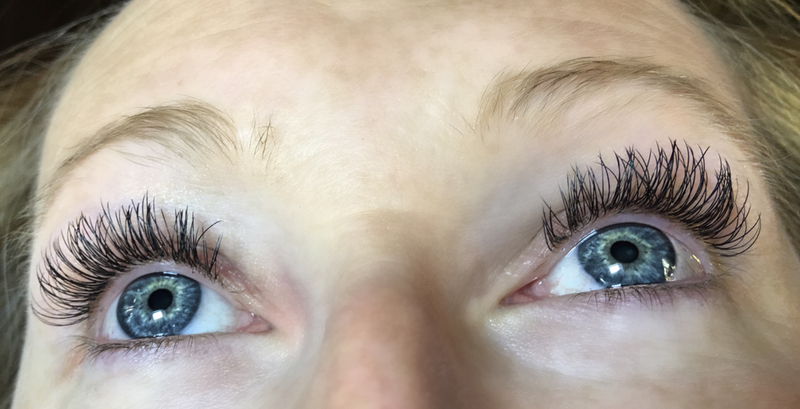 If you pick your lash extensions off, you will lose natural lashes. 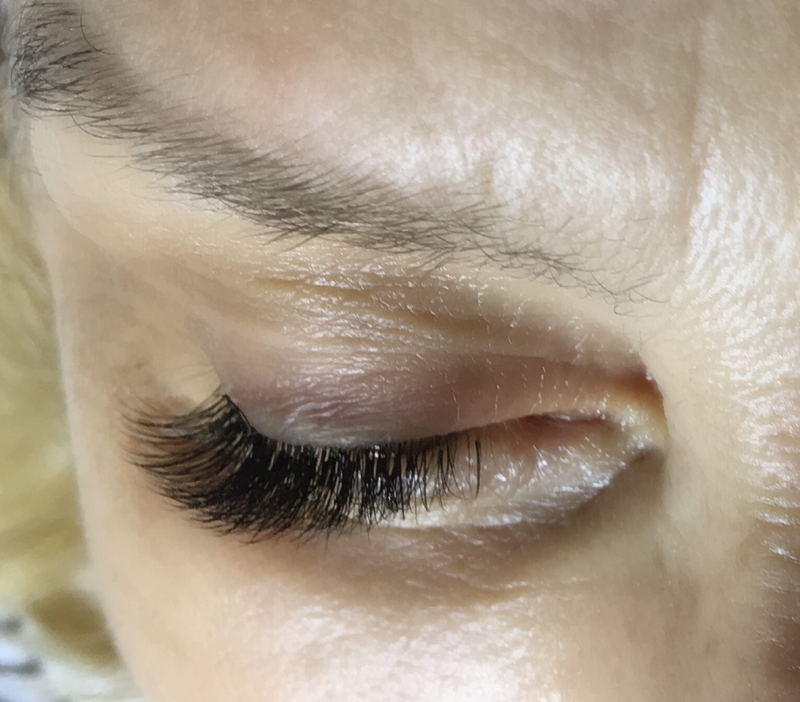 Lashes should be removed professionally or left to grown out if you choose not to have infills. 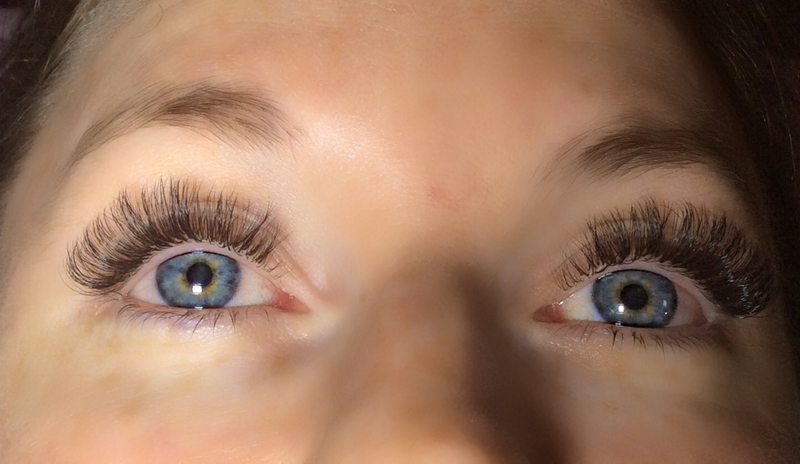 It is my job to manage your expectations of the effect you would like eyelash extensions to look. 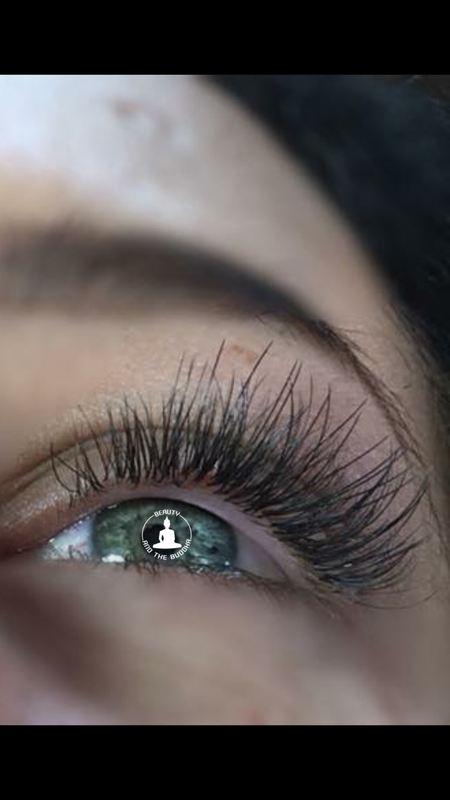 I will only lash clients with healthy lashes. This means that if you have fine short lashes I cannot give you long glamorous strip effect lashes. Please do bear this in mind or book a consultation with me to discuss. 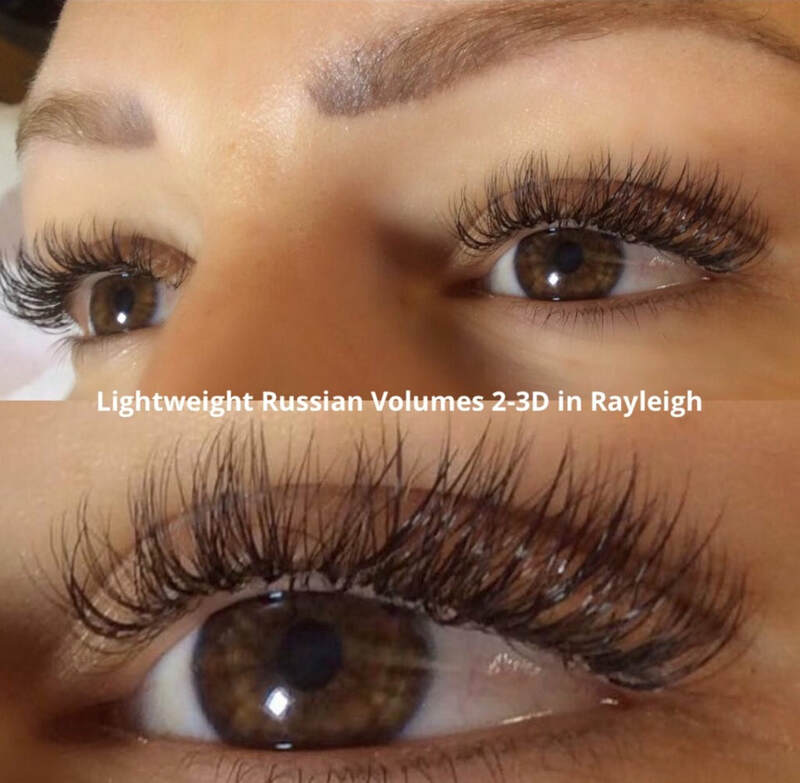 Volume lashes are commonly known as Russian Volume lashes because this is where they originated from. This is where 2d, 3d, 4d, 5d, 6d or 6-10d for a glamorous set. Super fine lashes are bonded with glue to an individual lash. 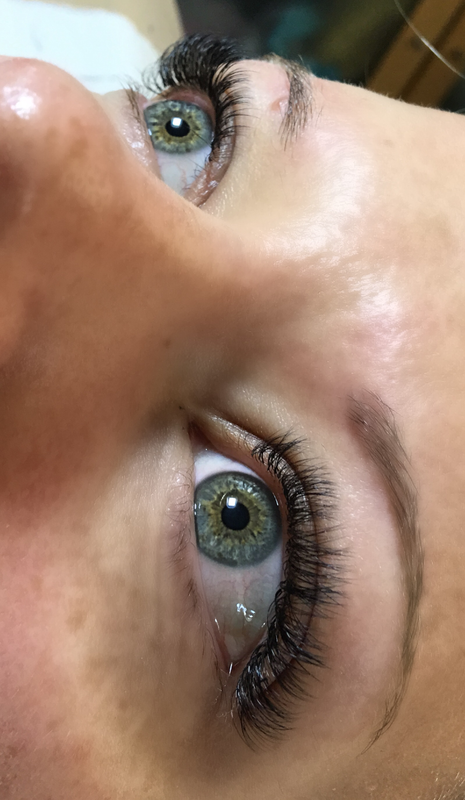 Each natural lash is individually isolated to ensure a tidy clean bond. These lashes are all handmade and are so fine they are almost weightless and will add length and depth to your natural lashes. 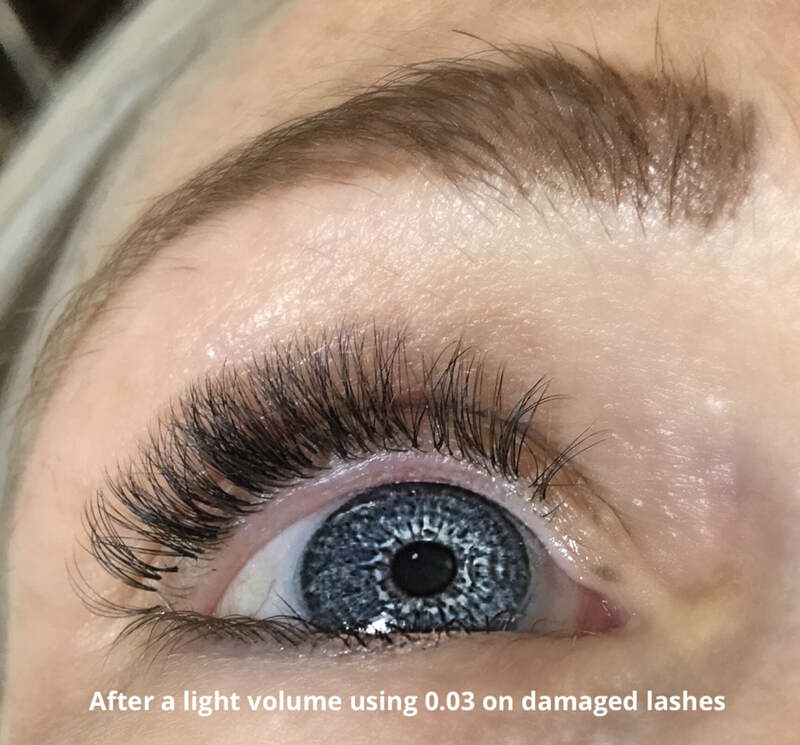 Any lash extension will depend on the condition of your natural lash and if you are a regular user of strip lashes you might need some rehab if your lashes are damaged. I will not carry out a treatment if I think your lashes are not suitable. This is a very specialised skill and I have invested lots of time and money attending different courses and honing my skills. Volume lashes are handmade and then picked up in a fan shape to add depth and dimension to eyes. If mascara is used in volume lashes the fan will close and you will ruin the effect of volume lashes. They do require TLC and aftercare and must be looked after if you want them to last. This includes daily cleaning with a lash cleanser and I will show you how to do this at your appointment. 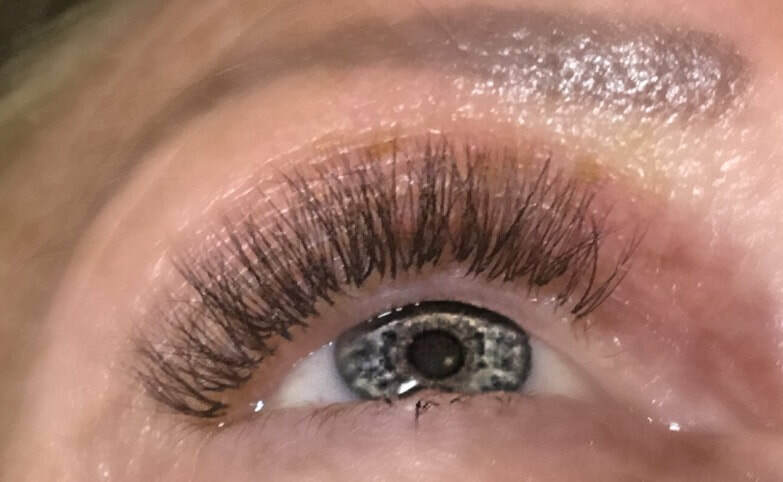 If you arrive at your infill appointment with mascara on I will have to remove your lashes and book you in for a fresh set. I cannot lash over the top of dirty lashes and risk the chance of infection. This is for your own wellbeing. 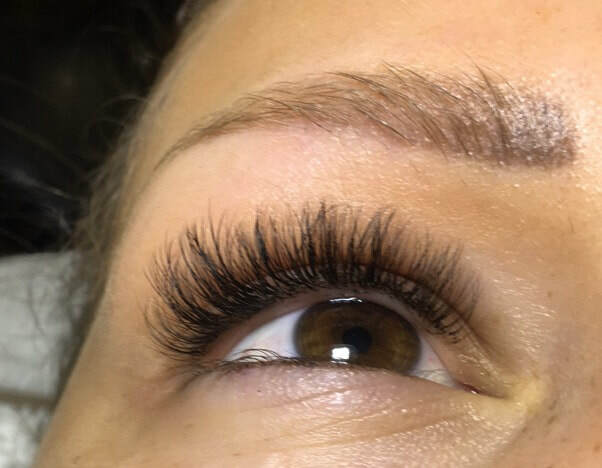 If you have lashes on already I can remove these for a £10 fee and reapply lashes. Please make sure you leave enough time so the appointment is not rushed. 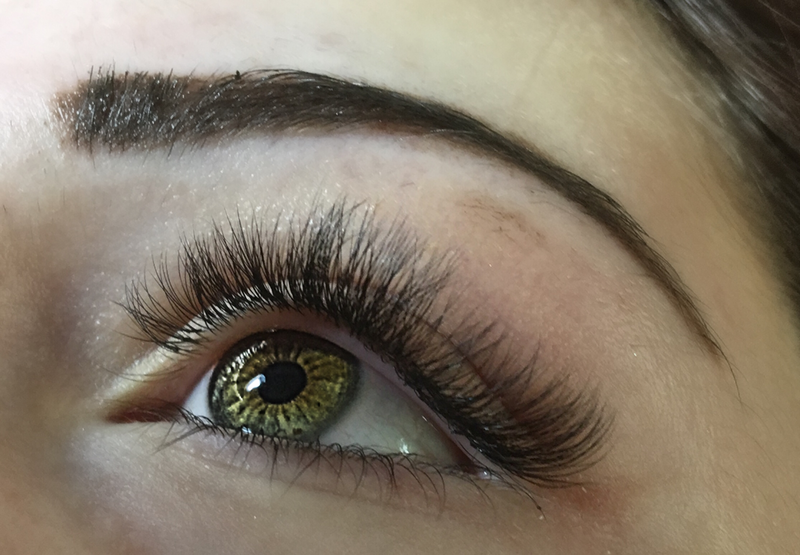 £30 booking fee required at patch test. Patch test should be arranged 48 hours before treatment. This will be refunded if any reaction. 48 hours notice required for cancellation. Booking fee will be lost and put towards lost revenue if less than 48 hours notice of cancellation is given. These are even lighter lashes (0.03) than a volume set which means more lashes can be added to each fan creating a lovely glamorous look full of fluff. Please note I always lash taking your natural lash health into consideration. 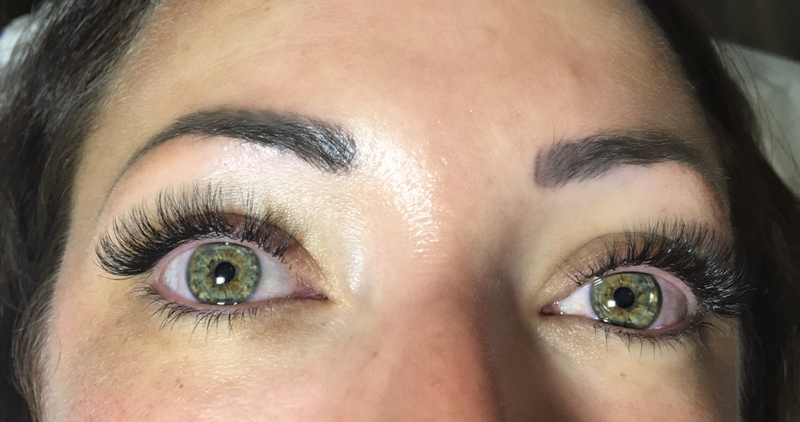 If you have sparse or damaged lashes you may not be able to get the look you desire but we can discuss this at your consultation. This is a mix of volume lashes to create fluff and classic lashes to add depth effect. Perfect combo if you're not ready for a full volume set or don't have the time. 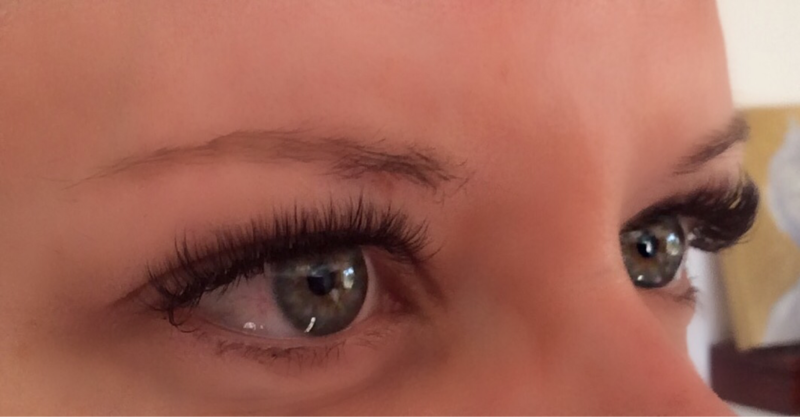 Infills are needed every 2-3 weeks to keep lashes looking nice. If you go over 3 weeks this will be considered a new set and you will be charged accordingly. Sorry, I will not infill other lash artist's work. This is for your own safety as all lash artists have their favourite products to use and will ensure that your lashes look consistent and gorgeous. I can remove existing lashes and the charge is £10. Do not get your lashes wet for the first 24 hours, this includes showering, swimming, sauna, steam from dishwasher etc. This is crucial to prevent the glue from shock curing which will make the glue brittle and to ensure good retention. Check your shampoo and conditioners for oils too as I have known these to affect retention. 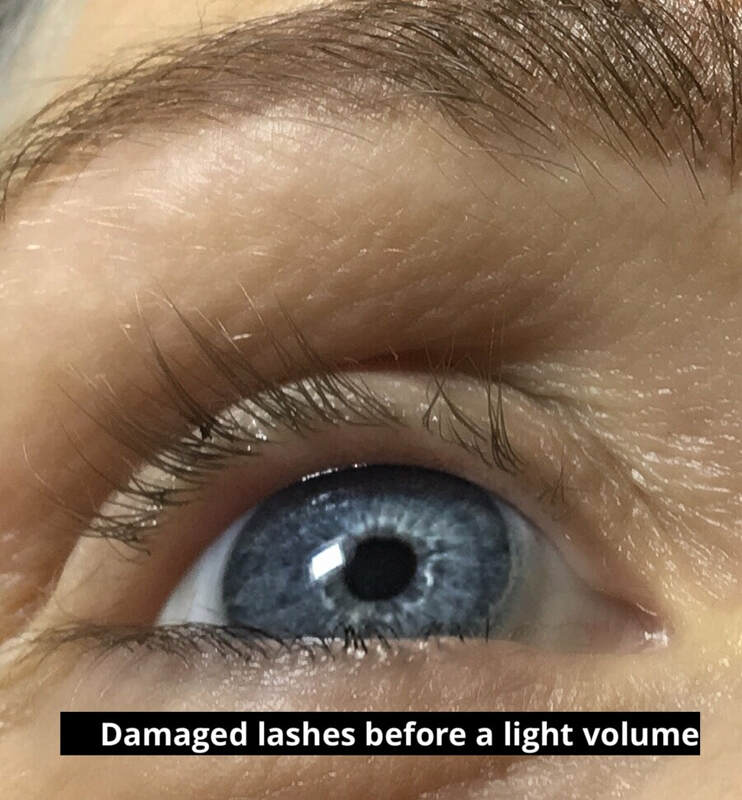 Do not use mascara on your eyelash extensions...never ever - it will close the fans and build up around the glue at the base of the lash which could result in infections. 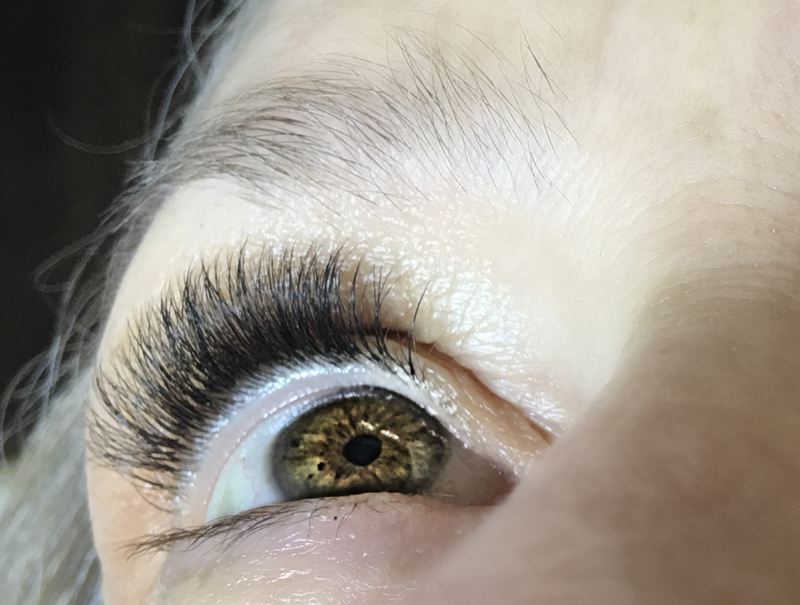 I cannot lash over old mascara that causes bulkiness at the base of the lash. You will need a new set. Lastly, enjoy your lashes and make sure you tell people where you had them done. **Please do not bring your children to appointments as this is a health and safety risk. Below are some pictures for you to have a look at. Please note there is no editing to lashes.